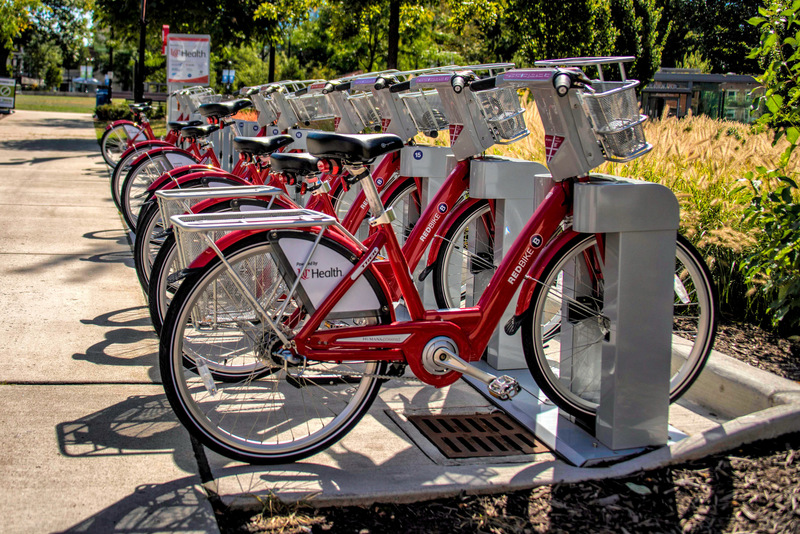 Although it launched less than two years ago, Red Bike has already become a very popular way to get around Cincinnati’s urban core. This new transportation option seems to be equally popular with recreational riders and those seeking to get around for practical purposes. In a new video produced by Give Back Cincinnati — the second in a series on new transportation options in the city — the creation and growth of Red Bike is explored. Be sure to check out the first video in the series, which focused on the tri*Metro program, and stay tuned to UrbanCincy for the third and final part of the series.